Shamans and Angels and Spirit Guides...oh my! For those waking up to the existence of the metaphysical, the multi-dimensional world can get pretty darn confusing pretty darn quickly. Kelle Sparta, The Spirit Doctor, understands that. Sit in with Kelle as she shares her years of experience as a shaman, healer, psychic, channel, medium, empath, spiritual coach, and so much more. You will learn and laugh through her unique perspective on this spiritual and magickal world. 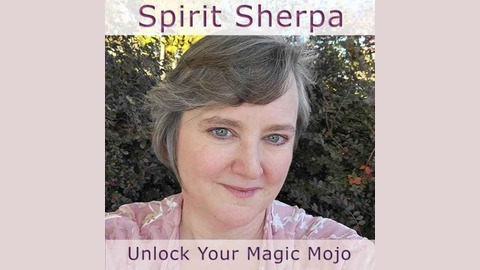 In this episode Kelle continues with her on-air listener profiles by inviting her student, Andrea, to join her on Spirit Sherpa. Andrea shares with us her sense of humor, her personality, and the exciting story of her spiritual journey...as well as some of the pitfalls that she has encountered along the way. As you listen you will get to meet another another wonderful member of your tribe and learn that, as we walk this new and exciting path, we share far more similarities than we do differences. 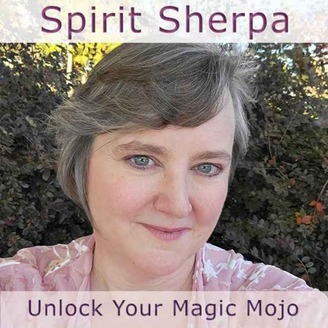 As always, if you’re interested in being featured as a listener profile on Spirit Sherpa, please contact Kelle at kelle@kellesparta.com.